The WARC Creative 100 2019 has been announced and we’re pleased to share MullenLowe Group has ranked 6th globally in the ‘Top Agency Networks for Creativity’. We were the most improved network, moving up from 25th last year to 6th this year: our highest ever ranking. Globally, LOLA MullenLowe was ranked 4th in the ‘Top Agencies for Creativity’, while MullenLowe SSP3 received an agency ranking of 16th overall. By region, MullenLowe SSP3 was the highest ranking agency in LATAM and LOLA MullenLowe was ranked 3rd overall in Europe. In the ‘Top Campaigns for Creativity’ rankings, LOLA MullenLowe’s ‘Scary Clown Night’ campaign for Burger King ranked 2nd in Europe and 6th overall globally, and the ‘My Line’ campaign by MullenLowe SSP3 for Ministry of Communications & Technology Colombia ranked 1st in Latin America and 15th globally. 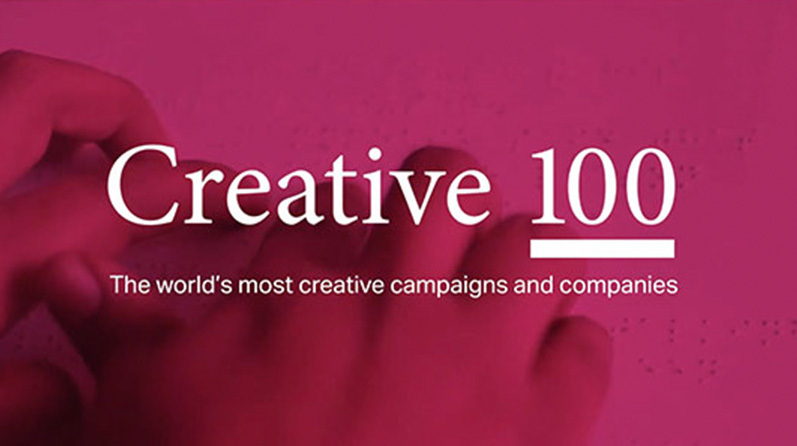 The WARC Creative 100 (successor to the Gunn Report) is an annual ranking of the world’s most creative advertising and marketing campaigns, and the companies that created them. It forms part of WARC Rankings, and sits alongside two further rankings for effectiveness and media. See the rest of the rankings on WARC.